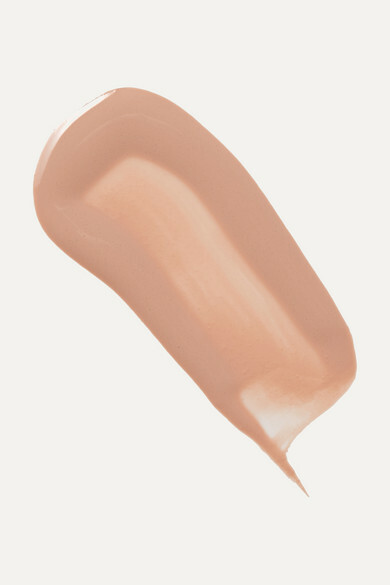 Even out your skin tone and boost its radiance with BY TERRY's color-corrective cream. 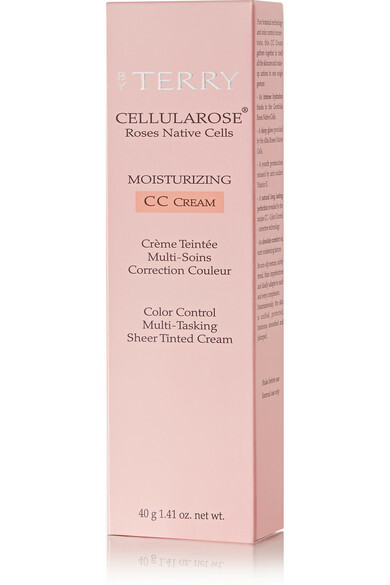 Formulated with Centifolia Roses Native Cells for all-day hydration, it has a silky, light-diffusing texture that masks pigmentation issues and camouflages blemishes. The dose of antioxidant Vitamin E prevents further damage from ageing environmental aggressors, too.